The tradition of the wake dates back to having relatives and friends remain awake with the body before being transported to a church. 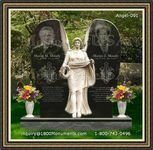 The churches would take over the burial process allowing loved ones to grieve and honor the person who has passed away. There are a number of factors to take into consideration when planning a funeral wake. 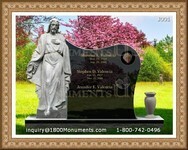 Individuals often prefer to place a picture of the deceased near the entrance or the casket. It serves to honor memory and appearance as it reflects the positive moments of life. 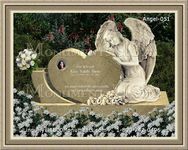 One needs to be present to greet the guests as they arrive who will be allowed to share their condolences and empathy.